Looking for a decent car at a very low price? Maybe even just looking for parts? 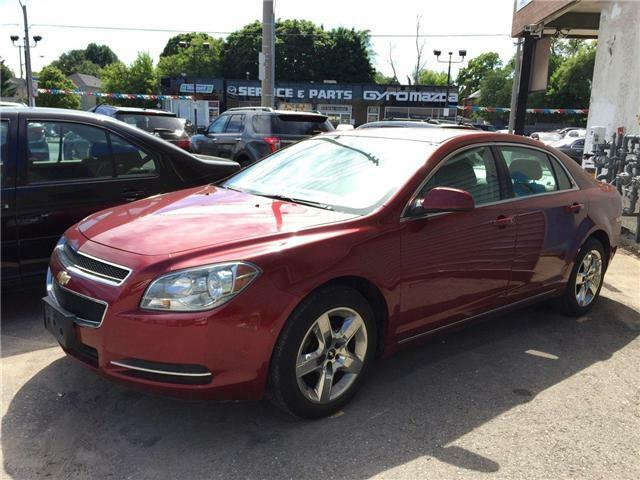 Then check out this red Chevrolet Malibu we’re selling for only $4,900! With no recorded accidents and a decent kilometer count you can rest assured it’s still in good condition. 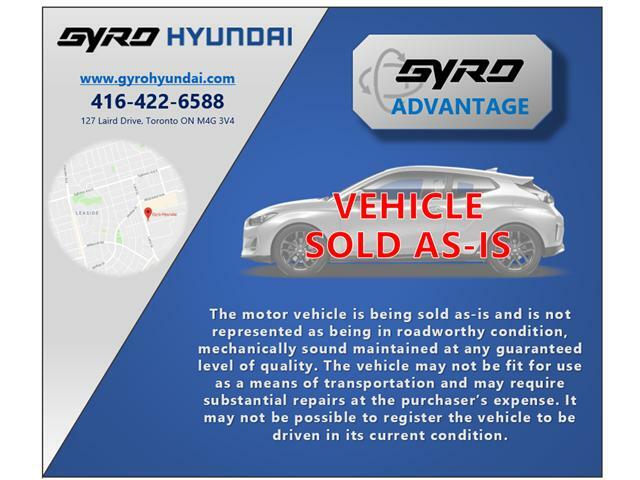 So come down to Gyro and take a closer look, any of our knowledgeable product advisors would be happy to help you out.